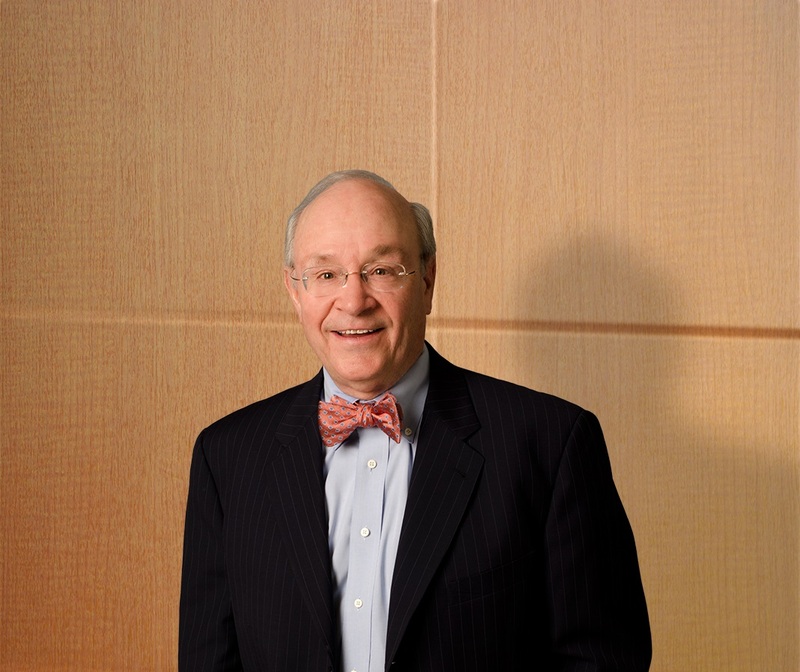 Joel Hamme was named to the Washington, DC Super Lawyers 2011 in the healthcare practice area. The list of DC Super Lawyers appeared in the May 1, 2011 Washington Post Magazine. Super Lawyers identifies the top 5 percent of attorneys in each jurisdiction as chosen by their peers and through the independent research of Law & Politics magazine. For more information, visit Super Lawyers.